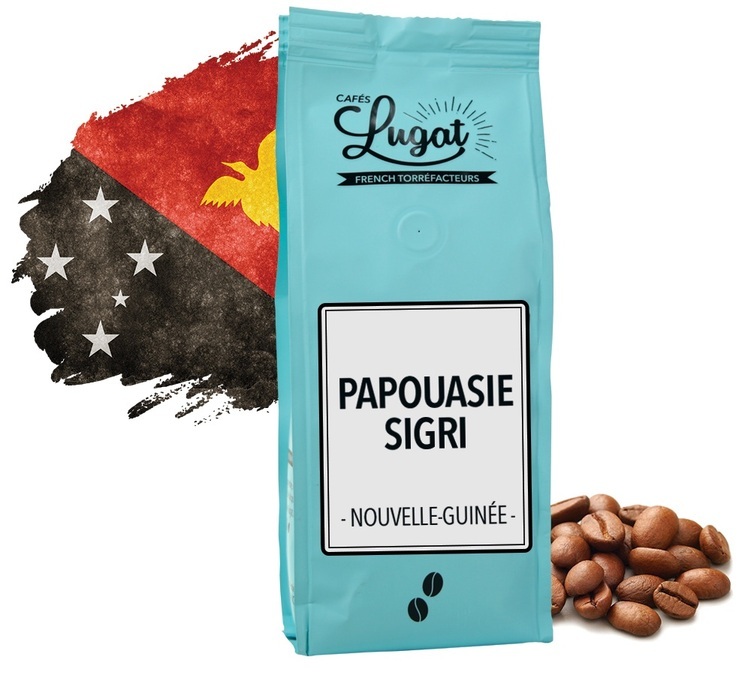 These Papua New Guinean coffee beans come from the country's mountains, near the Wahgi Valley. The in-cup result is a sweet coffee with notes of date and brown sugar. Packaging: 250g. This Papua New Guinean coffee is a label coffee.